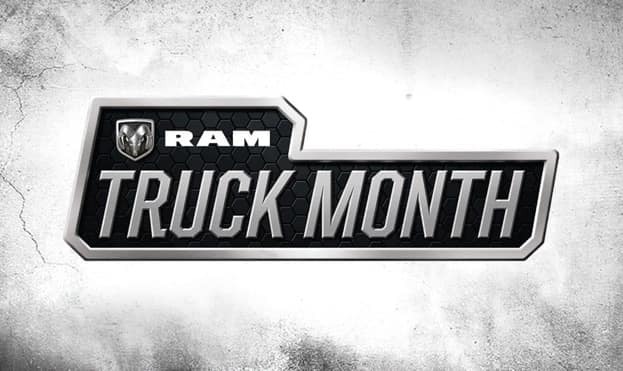 If you’re wanting to save thousands on your dream pickup, visit Antioch RAM during RAM Truck Month! Our inventory consists of over 60 new RAM trucks. You’re bound to find the perfect pickup, no matter your lifestyle. The month you’ve been waiting for is finally here, so hurry in to our dealership today! Serving Antioch, Illinois.